It’s holiday season again, and Singaporeans are flocking to Changi Airport and its ever-increasing terminals to grab their next flight out of town. But if you’re like myself and many of my friends, packing for the trip is often a task that one procrastinates until the final few hours before leaving for the airport. 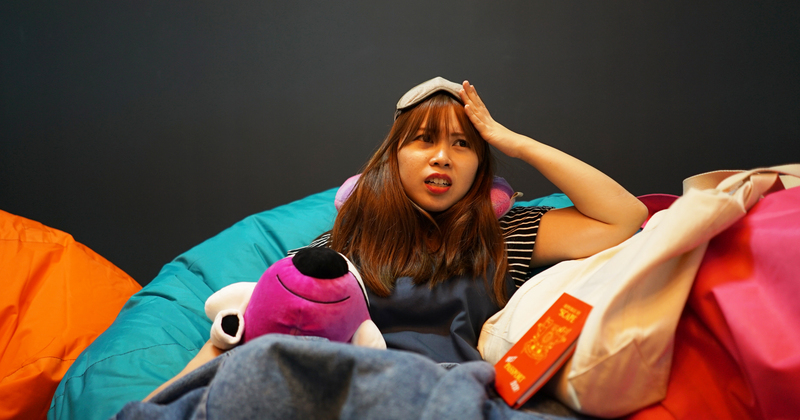 It’s never a good idea to do anything at the last minute, especially packing, and there are often times when we find ourselves fumbling to look for certain items after we touch down at our destination. While these items are not as dire as your wallet or your passport, their absence in your bag is more than enough to cause a great deal of inconvenience and at times, money as well. Let’s take a look at some of these items, and we hope that this list would help you in making sure you pack all the necessities next time! When it comes to toiletries, there are 2 camps – those who have an entire inventory of mini bottles packed and ready, and those who cross their fingers and hope for the best. Well, unless you’re staying at a decent (read: 3 stars and above) hotel, toiletries and towels are not a guarantee at more affordable accommodations like backpacker and youth hostels. Even at Airbnbs, where homeowners tend to provide basic toiletries and towels, it can be quite icky to share communal towels and shampoo. And don’t get me started on those of us who have to wash, condition, and then mask our precious hair. While countries like Thailand sell affordable, travel-friendly options in their supermarkets, the same might not apply for countries that don’t have that many malls or these pint-sized options. So while making sure that you’ve got that extra bag of toiletries seems very troublesome, it saves you money and time that could be better used for shopping for stuff you actually want! Just like the gif above, insurance, if you want to simplify it, is a bubble wrap around your worries – it gives you the assurance that even if something bad happens, you’ll be able to get some form of monetary compensation. But while many of us have been educated about the importance of other insurance plans like accident plans, life plans and hospitalisation plans, travel insurance plans are often overlooked. Perhaps this is because of the thinking that one might not be that unlucky to encounter an issue in such a relatively short period of time. I’ll be honest here – travel insurance is something that I tend to conveniently forget because I have to pay for something I might not need in the end. Of course, don’t just take my word for it, let’s take a look at the survey results of 44 individuals that I polled over the week. 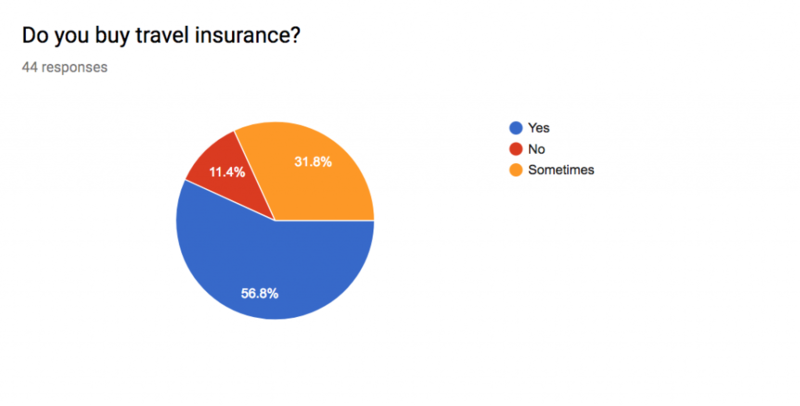 It is very interesting to note that while 84% of respondents think that travel insurance is important, only around 57% of them buy it every time they travel. Those who responded ‘Yes’ to the second question mentioned reasons along the lines of “assurance” and “just to be safe, out of habit”, while those who responded ‘Sometimes’ chose the option because they don’t bother to buy insurance if their trips are to nearby countries or are short in length of stay. Those who responded ‘No’ gave reasons like “no money”, “extra cost” and even “lazy and troublesome”. But accidents and hospital bills aside – did you know that insurance also gives you coverage when it comes to flight delays, cancellations, and lost luggage? And these are things that don’t discriminate against how long or far your trip takes you. In fact, over 70% of travel claims that have been filed are said to arise from medical expenses, flight delays, and/or missing or damaged luggage! Of course, buying your travel insurance is just half of the battle won – filing your claims and waiting for the money to be disbursed is the tedious bit. But there’s now a convenient solution for this, and it comes from the familiar Changi Recommends counters – perhaps best known for their Wi-Fi routers! For the first time in Singapore, HyfeAssure, underwritten by HL Assurance for Changi Travel Services, allows travellers to instantly process and get their travel insurance claims at Changi Recommends counters once they touch down Changi Airport! A game-changer, the instantaneous nature of HyfeAssure is in contrast to the relatively longer wait after the submission of relevant documents that other options offer. To minimise the anguish of waiting and the many rounds of verification, HyfeAssure lets travellers submit their claim forms and receive their claims of up to $200 immediately and without any fuss. This applies to medical expenses, travel delays, baggage delays and damage, and even travel misconnections – all you’ll need to do is provide the necessary supporting documents together with the claim form. With the most basic of plans from HyfeAssure starting from just $4 a day, but you having the ability to claim up to $200 on the spot, this little ‘investment’ actually pays off in the long run. I’m not sure about you, but one of the very first things I worry about first after touching down is getting access to Wi-Fi or 4G. While there are camps that swear by getting a local SIM card for their data needs, those of us who prefer something more cost-effective and less intrusive opt for Wi-Fi routers. As mentioned in the previous pointer, Changi Recommends is a name that comes to mind immediately when one thinks of affordable and sharing-friendly Wi-Fi routers. Starting at $5 a day for connection for up to 6 devices, the router is perfect for the groups of friends embarking on a holiday together. However, there’s one thing that many forget – pre-booking the router in advance before collecting it on the day of the flight! So #dontsayweneversay, do make a calendar reminder to chope that router before your trip! 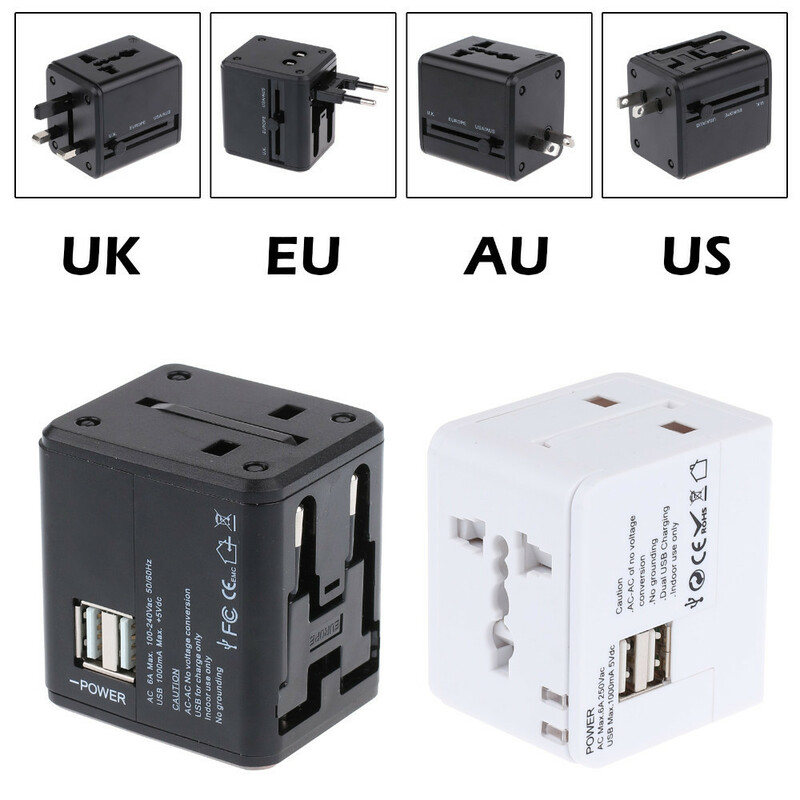 Travel adaptors are probably some of the easiest things to forget because plugging our devices into a power point is such an everyday affair that we’ve become complacent. Even with all the USB cables in the world, our power banks and devices are rendered useless without a power source, so it’s important that you pack a travel adaptor so that you can stay powered throughout your trip. More than just getting the right pins for the right plugs, it’s also making sure that the voltages of your appliances/devices match that of the other country’s. A personal anecdote: during our university exchange in Seoul, Korea, my friend who had painstakingly brought her rice cooker from home found out that it could not work because of the difference in voltages between there and Singapore! On the same thread, it’s probably a good idea to pack a portable charger (or 2 – and its relevant cable as well) if you’re intending to take loads of photos with your smartphone during the holiday. How often is it that we are caught at an MRT station or bus stop without an umbrella to get to our workplace or home? Forgetting to bring out brollys isn’t just something we forget when we go overseas – we forget about it even when we’re in Singapore! Rain is a natural phenomenon regardless of the country and climate you go to, and especially in countries that don’t have as many sheltered pathways as we do, an umbrella would serve as your salvation from the relentless rain. 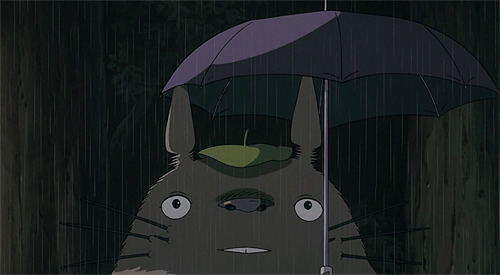 If you find umbrellas a tad too bulky to stuff into your bag, raincoats work just as well too! I can’t even put a proper number to the times when I regretted not bringing an extra shopping bag to store the purchases of my shopping sprees. Cue: scrambling to every random bag shop to buy one and getting blatantly ripped off in the process. In those cases, a shopping bag, albeit extremely unfashionable, is a much appreciated addition to one’s packing list. Even if you’re not much of a shopper yourself, the bag can also be delegated to contain dirty laundry that you might prefer to not mix with your fresher clothes. Holidays are a wonderful thing, but a moment of folly during the packing of your luggage can lead to major inconveniences. We hope this list has helped you, and remind do your friends to check these off the list before flying too! Do you agree and relate to what we mentioned above? Let us know in the comments! This article was written in collaboration with Changi Recommends.